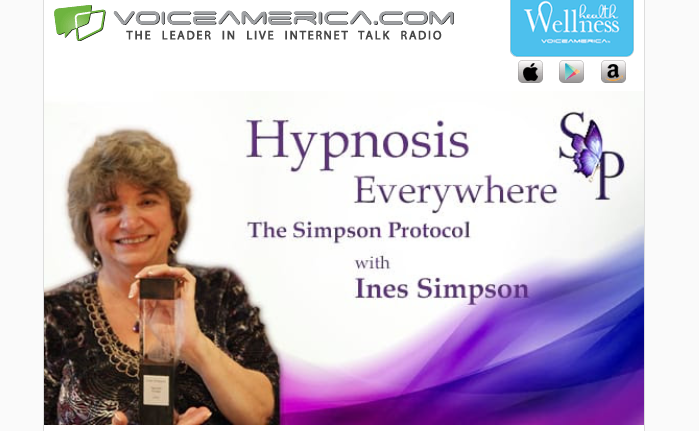 Since 2000 Wendie Webber has specialized in regression-to-cause therapeutic hypnosis. 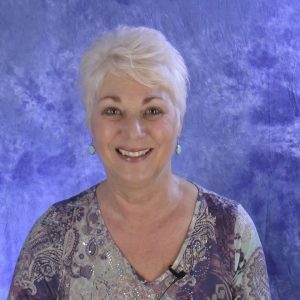 She is the author of The Devil’s Therapy: From Hypnosis to Healing and creator of the Dream Healing Practitioner Program. Wendie has multiple certifications based in therapeutic hypnosis. Wendie is the recipient of the 2006 5-PATH Leadership Award and is a two-time Regression Hypnotherapy Boot Camper. 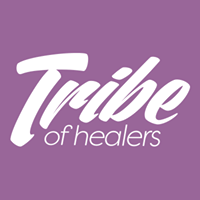 In addition Wendie has numerous energy-based modalities including Reiki, Pranic Healing, Touch for Healing, Reconnective Healing, Emotional Freedom Technique (EFT), and Spirit Releasement Therapy. She has also been a dream worker for over thirty years. Prior to hypnosis, Wendie worked briefly in Hospice Administration and, before that, owned a Spiritual Bookstore. So, these are just a few of the many things that have influenced her unique approach to healing.